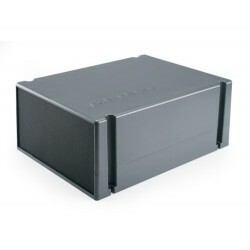 Amplifier ME60 12V 280W x 4CH at | Exalto Emirates LLC. 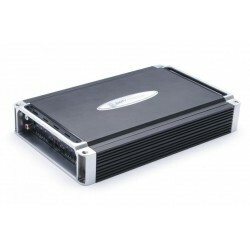 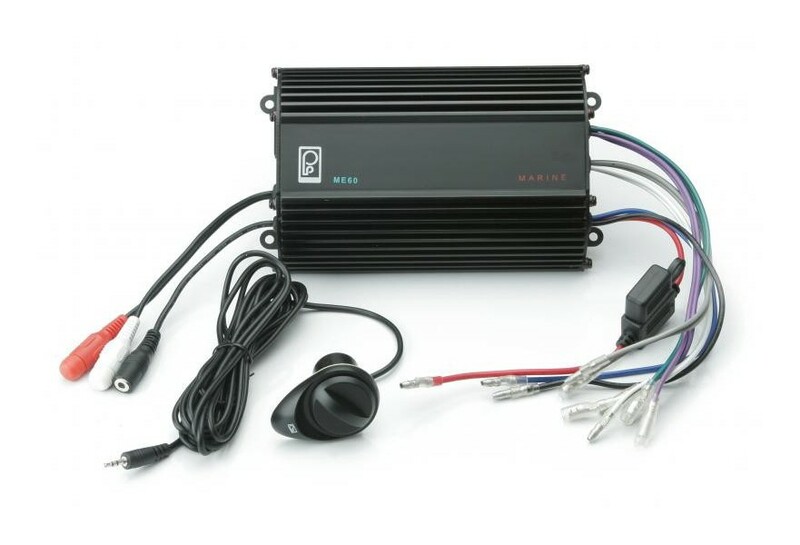 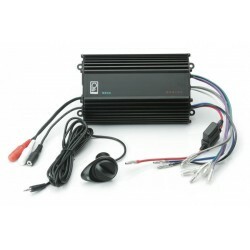 The ME60 is a four channel 120 Watts RMS audio amplifier capable of delivering up to 30W RMS per channel. 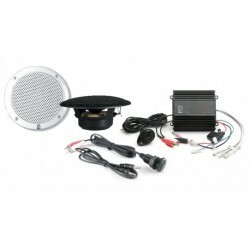 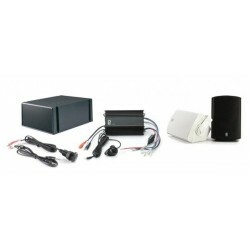 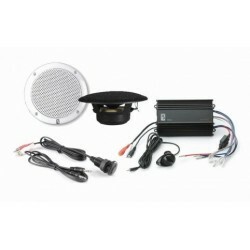 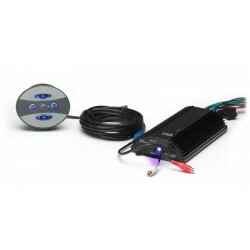 It has a compact, water resistant design that allows for flexible mounting possibilities, and makes it simple to expand the audio system capabilities for any installation.